You might be a little confused by the title, an Irish person that doesn't drink, I'm shocked. In the majority of movies with an Irish person they normally are drunk or have some alcoholic beverage strapped to their hands while they say 'top of the morning' to their neighbour wearing an Aran jumper. Yes, this country is well-known for their drinking habits, even the Dail Eireann (parliament) has a bar in it but personally I don't get it at all. 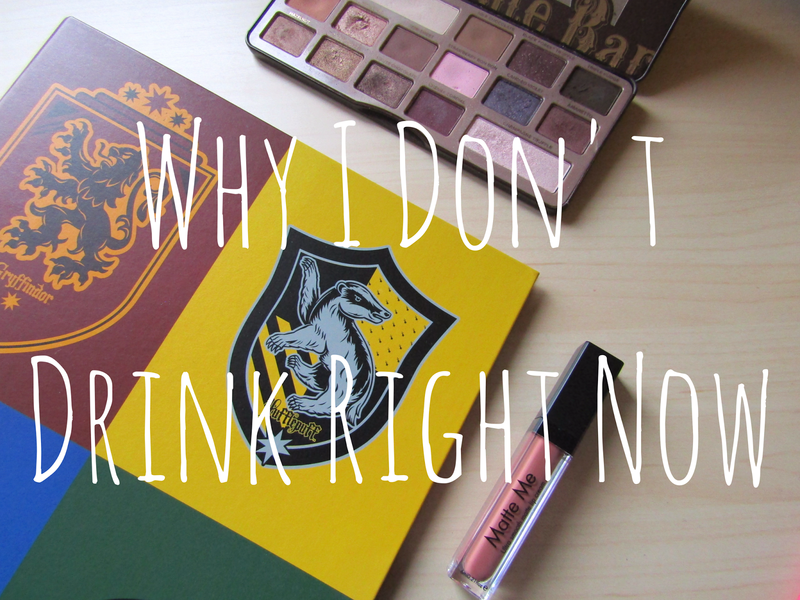 I don't see the point in drinking my life away and regretting it the next morning and here are a couple of reasons why I don't drink right now. Just to let you know I'm not trying to flag all Irish people as raging alcoholics. Also, the drinking age here is 18 but some people start before that. The culture here in Ireland and probably other places is go out to get drunk and to let themselves go. I just don't understand going out to a creepy old pub, having a few drinks and not knowing what you did the night before. You hear stories of people losing things on nights out and I don't want that to happen to me. My parents aren't big consumers of the alcoholic variety and I have never in my 18 years seen either of them drunk or hungover. My grandparents on my dad side don't drink either. I never felted pressured into having a few scoops by family. It is an expensive hobby if you are going out every week. Between the outfit, the works, prinks and the actual sesh, it costs a bomb. I would much prefer spending the money on clothes, books, Netflix, beauty or saving up for something big. This might sound a little crazy but I would prefer to eat cake than drink a pint as cake tastes nicer and pint doesn't fill you up. Alcohol is like any other drink, except water, filled with calories, sugar and god knows what else. I would much prefer enjoying a slice of cake than try to drink something I don't really like. I hope I don't sound too prissy but I have wanted to write this post for a couple months now and I thought it would be interesting to share. I don't think I will always not drink but I have plenty of time in the future not drinking, so I'm perfectly happy doing that right now.